Dead and diseased trees, as well as falling limbs present a safety hazard. Our care and maintenance services rectify the situation. Trimming branches keeps trees healthy and maintains a comfortable temperature in your home regardless of the season. Nothing puts a perfect accent on a neighbourhood better than streets lined with beautiful trees. The healthier, the better! 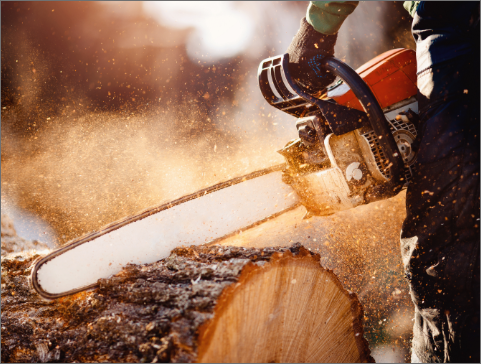 Whether you have a felled tree or your property is too crowded, our professionals will be gentle in removing your trees. Stump grinding is necessary if you want to avoid injuries and the beginnings of a new tree. A well-groomed lawn adds curb appeal, improves the community, and keeps your trees healthy. We will give aesthetic appeal back to your property for a neat and ordered look. The emerald ash borer is a non-native, highly destructive wood-boring beetle. We can protect your ash trees from them! Whether you’re erecting a building or want to provide a little organization in nature’s chaos, our experts will clear the land and make natural paths for your convenience. Our commercial and residential services are backed by our 15+ years of experience in the industry and years of service and dedication to the Capital Region. 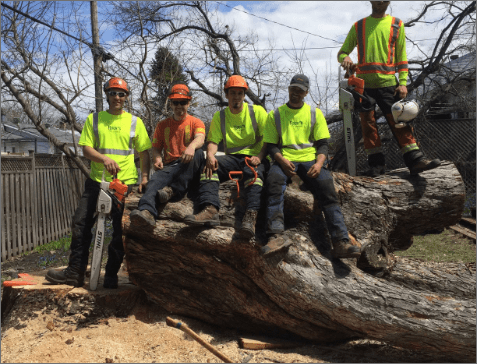 Our professional tree-care specialists (we call them our tree experts) are all highly trained by Arboriculture Canada and dedicated to not only maintaining the natural beauty of our city, but also the safety and integrity of your property. We are fully licensed and insured. The last thing any homeowner should have to worry about during this process is the tree service team’s level of professionalism. 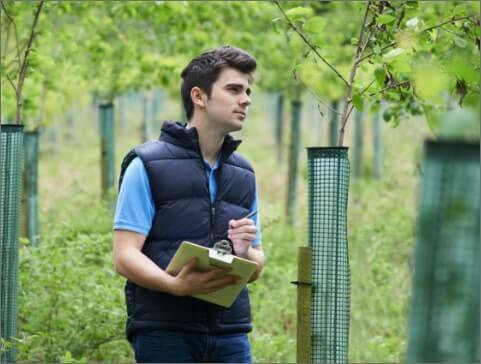 Our employees are trained by Arboriculture Canada, meaning they know exactly what to do to keep your trees and property safe and healthy. We are fully licensed and insured, meaning you have nothing to worry about. Rock’s is committed to customer service, even offering arborist consultations to curious homeowners upon request. 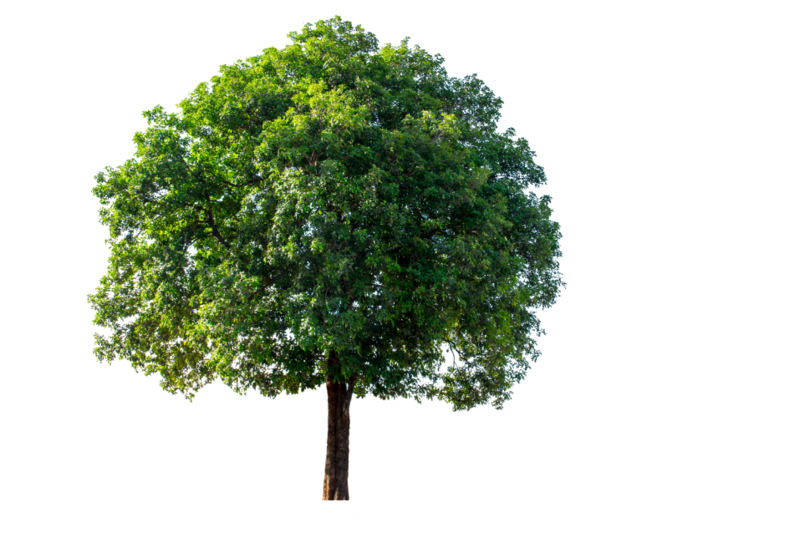 If you want to know what kind of trees are in your yard, if they’re healthy, or how you can make them look their best, we can offer you this service. Do you need fast, professional, and reliable tree services in the Ottawa area? If you are, Rock’s Tree Service is your tree expert of choice! 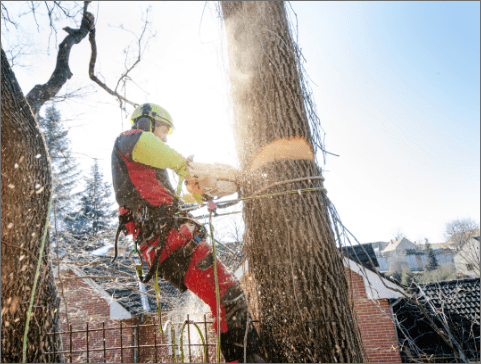 We serve the entire Ottawa region and surrounding area with quick, affordable, and fully-insured tree services that keep your property and the whole neighbourhood looking beautiful and safe from falling limbs! 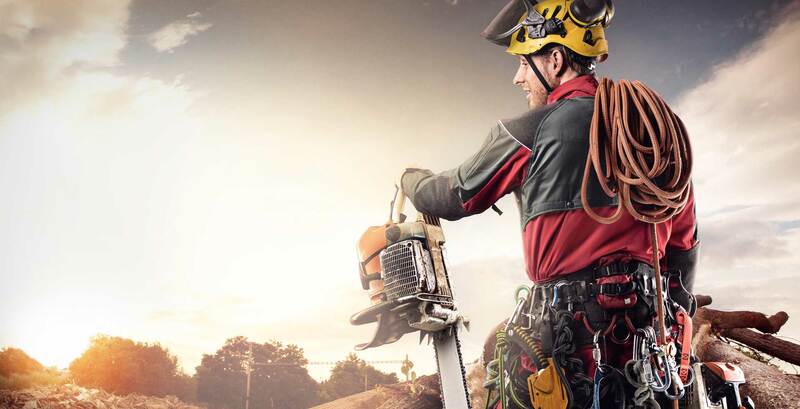 If you’re in need of tree removal services, stump grinding, or pruning and hedge trimming in the Ottawa region and surrounding area, then contact Rock’s Tree Service ASAP! 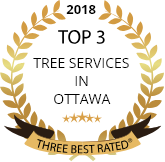 Our highly trained and polite crews will quickly and efficiently fix any issues that you have, helping to keep your property safe and well-maintained.